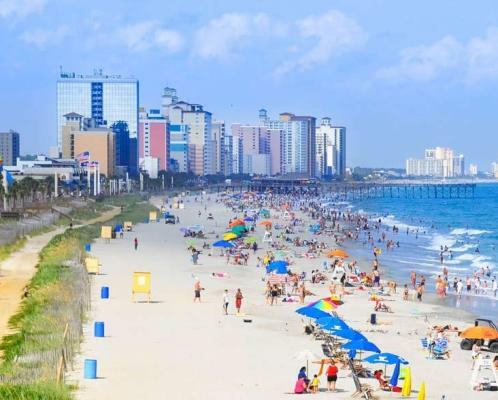 First, let&apos;s get this out of the way; how great has the weather been this week in the Myrtle Beach area? Mother Nature has been teasing us the past few weeks with a few days of beautiful weather, followed by a few of dreary conditions and cooler temperatures. Thankfully, spring seems to have finally arrived for good! 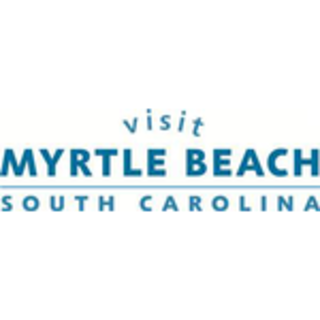 And for many in the Myrtle Beach area, that means thinking about preparing that lovely spring garden. 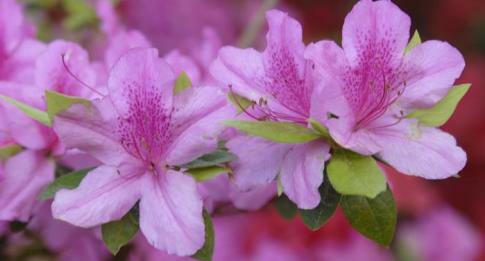 Fortunately, Brookgreen Gardens has you covered with its highly-awaited Plantacular Sale that runs April 12 through April 13, 2014 from 9:30 a.m. to 4 p.m.
Attendees will find a wealth of high-quality, hard-to-find plants that are grown in Brookgreen&apos;s greenhouses. The gardens&apos; wonderful staff will also be on hand to offer advice in plant selection and other gardening tips. And as the old saying goes, the early bird catches the worm. So, be sure to get there early for the prime selections. A list of available plants for sale will be posted later. Remember, flowers will brighten anyone&apos;s day. So make sure your garden has the best ones!